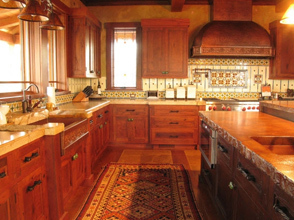 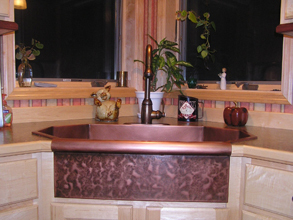 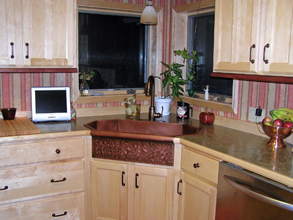 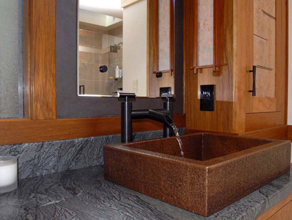 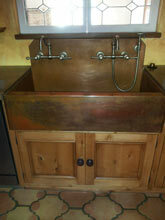 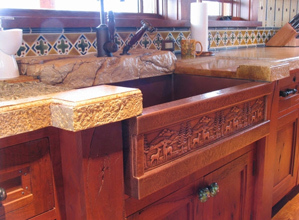 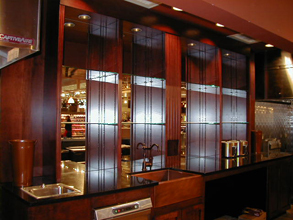 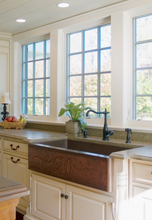 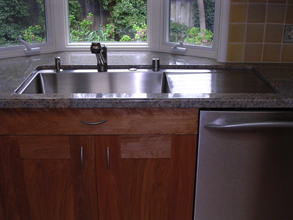 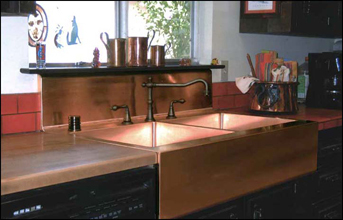 Custom Kitchen Sinks - #3635 | Handcrafted Metal Inc.
Price $2400 Free Shipping To US Lower 48 States! 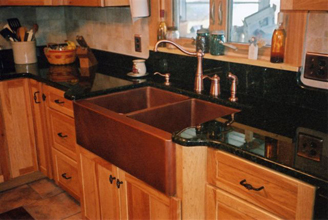 This attractive angled sink puts some style into the kitchen. 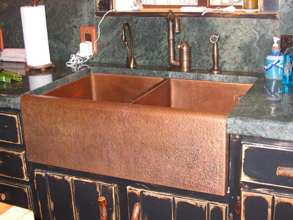 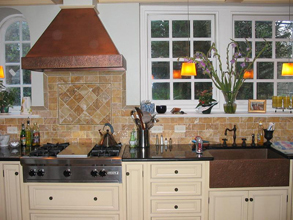 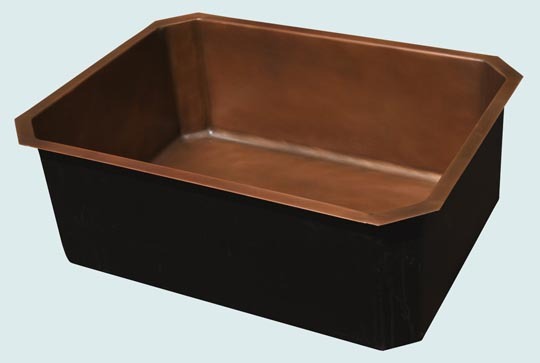 Medium antique brings out the beauty of the copper.